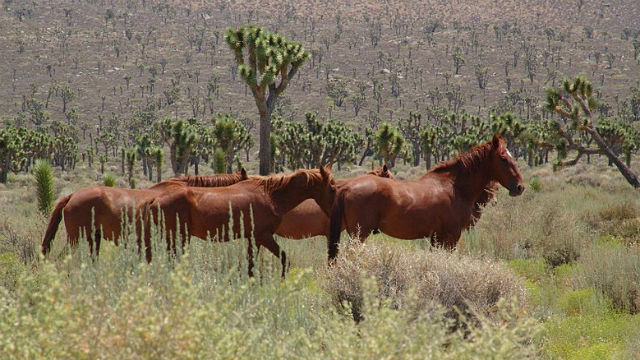 Assembly Bill 128 aims to strengthen enforcement of section 598 of the state Penal Code, which makes it a felony to sell, import, export, or possess a horse for the purpose of slaughter for human consumption. The San Diego Democrat said his legislation was prompted by the U.S. Forest Service’s decision to round up and sell federally-protected wild horses from the Modoc National Forest. Some horses were sold for $1 a piece without limitation on slaughter. In October, Gloria and 22 of his colleagues joined Sen. Dianne Feinstein to oppose the federal government’s actions.